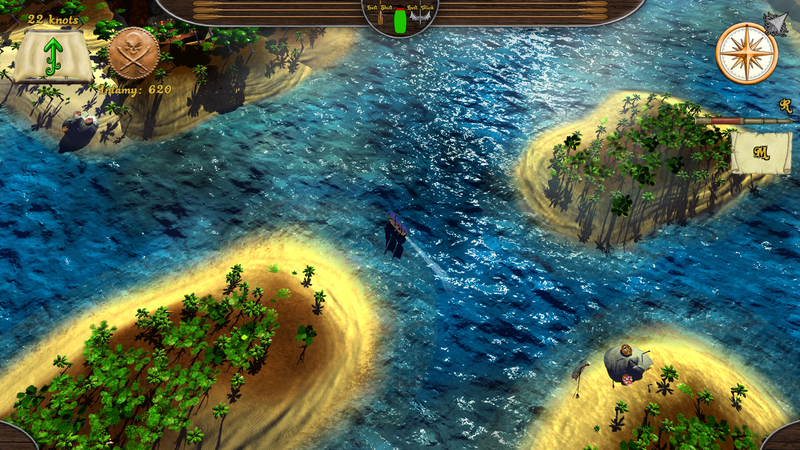 Broadside is a Pirate action game that puts the player in the role of a soon to be infamous Pirate. 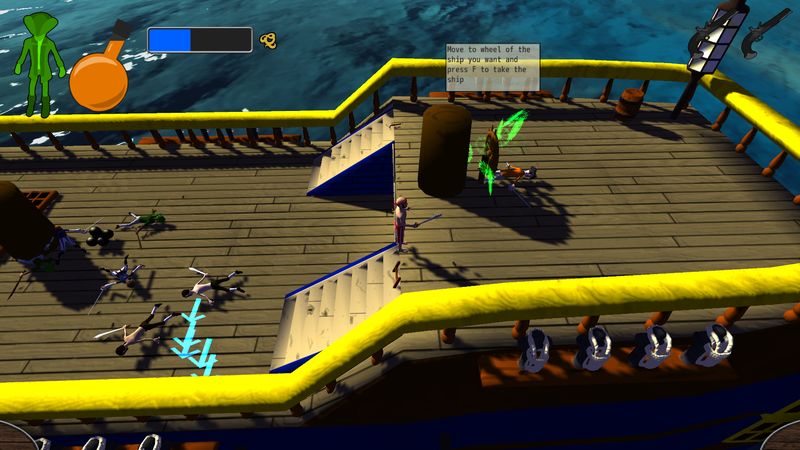 With tactical ship to ship battles and intense boarding action, the player will prey on trade routes, fight rival pirates and be the bane of the Royal Navy in their quest for Infamy. The core gameplay of Broadside is split into two main areas, Ship to Ship combat, and Boarding Actions. During Ship to Ship combat the player must manoeuvre their ship to fire broadside cannons at their enemies. A variety of ships are available to the player from small nimble Cutters to larger Ships of the Line with 100 or more cannons. After crippling the enemy the player can close in and fire grappling hooks to commence a Boarding Action. Boarding Actions will give the player direct control of their Pirate Captain to fight enemy sailors and capture the enemy ship. Fighting consists of active parrying, dodging and attacking, feeling reminiscent of a modern action game, but from an isometric view. The player will need to learn to avoid being surrounded while fighting multiple enemies, and choose when to use their limited supply of Flintlock pistols to take down more difficult foes.